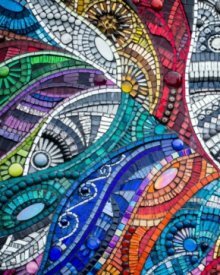 Julie's amazing mosaic art will be on show and available to buy throughout the show, open during our usual gallery hours. Vitreus Art subscribers will receive an invite to a special viewing and artist event during the show. Stay tuned for details! 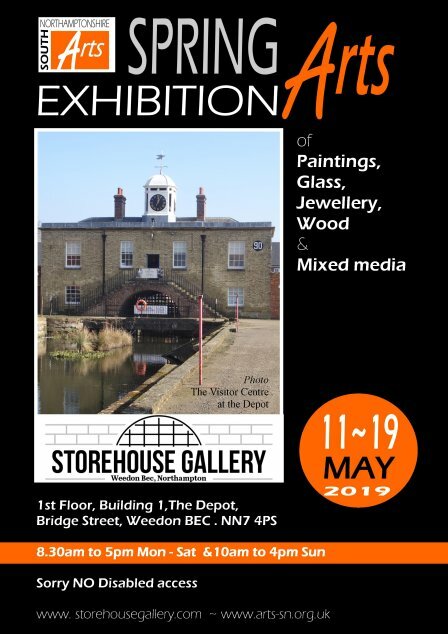 From11th – 19th May South Northants Arts is hosting a mixed exhibition of members’ work in the fab Storehouse Gallery at The Depot, Weedon Bec. This is a little project of Jenny’s and mine as joint chairs of the SNA and we hope you’ll get over – it’s going to be a great show – varied, in a wonderful exhibition space. Our work will be on display among pieces from at least 20 South Northants Arts members, with a huge range of media and styles to enjoy! Our first outdoor event of the year - wishing for warmish weather on this Bank Holiday! 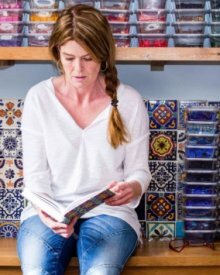 We'll be demonstrating and chatting at this art and craft show held in the stables and gardens of Lamport Hall, sat-nav NN6 9EWZ. See you there! Now in its 7th year! Dozens of artists working in a vast range of styles and media! 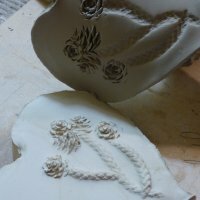 This is becoming a 'thing' now with Etsy sellers, but it's harder than it looks! We've done our research and testing and have come up with a class for you to try in a friendly group! 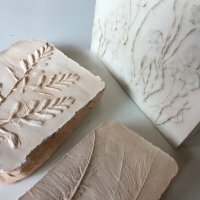 Learn how to make inpressions in clay and then take a plaster cast, ending up with 3 groovy tiles to enjoy, frame, paint, and display at home. Hit the link in the pics for details! April 2019 - Check out this new statement piece by Jenny! We'll say nothing more here - just click the pic for the full info. It's quite big! 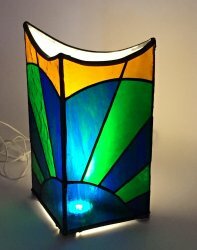 April 2019 - Another Stained Glass Lamp Workshop - make your own lamp! 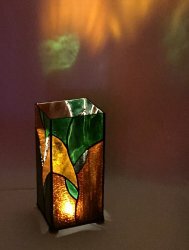 In March 3 students made these three lamps and they're fab! 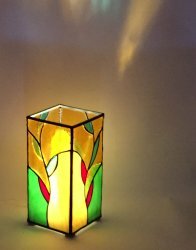 Choose from 4 designs, and a wide selection of coloured glass. 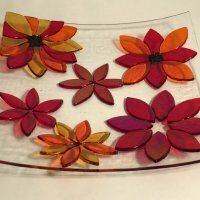 Great fun, suitable for beginners and a nice challenging project for anyone keen to learn the fundamentals of 3d glass objects! Hit the web page for this class to find out how you can get making your own beauty! 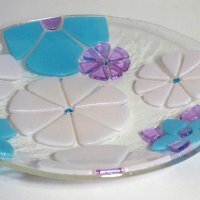 March 2019 - Lots of new fused glass at the gallery! We have 4 examples of Mark's striking drone photographs to enjoy, including this large canvas. Mark specialises in unusual perpsectives, taking advantage of drone technology to get shots from angles one can't achieve at ground level! 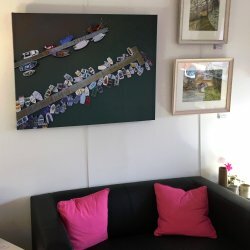 Pop in to click the pic to see more! 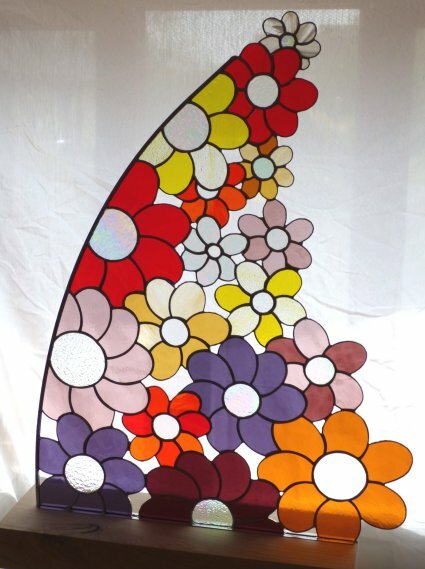 This is one of 7 brand new pieces, all beautiful, and with prices starting from £28. 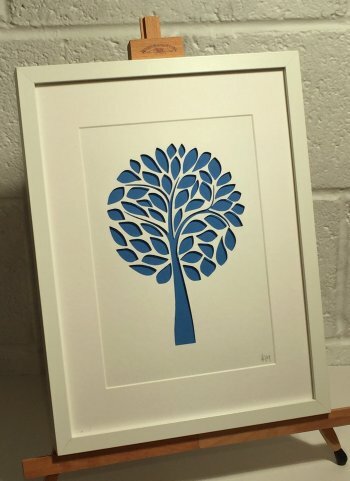 This piece, Mulberry Tree, is just £48. Click the pic to see more! Alan began work as a draughtsman and the level of detail in his beautiful paintings shows this. 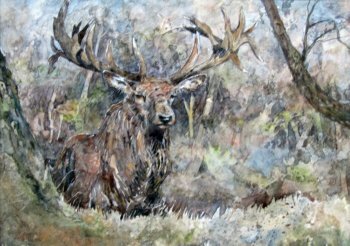 We have a selection of framed originals and mounted browser works - all lovely and all great value from this locally respected artist!